An Inscribed copy of The Collected Table Top by Kathryn Greeley. 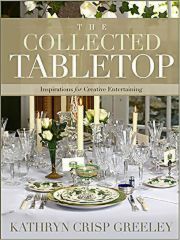 Learn how to create fun, easy and breathtaking tabletop designs that will make any ocassion memorable, using your existing or new collections. 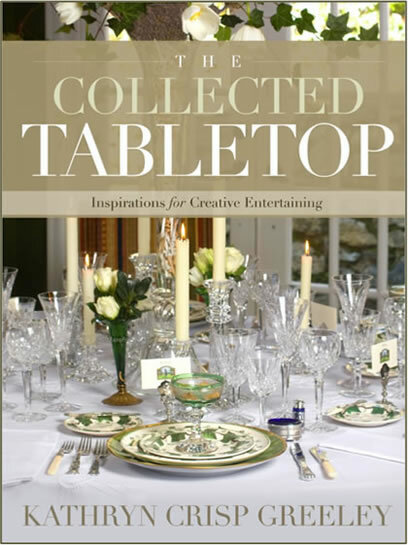 An exquisite book to showcase on your coffee table!